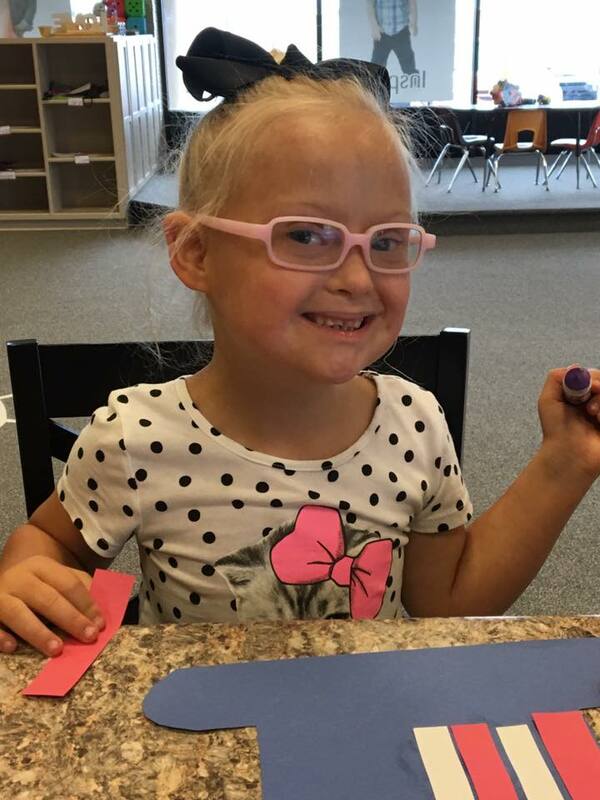 We are looking for 50 "heroes" to commit to pledging $21 a month to help us finance programming at GiGi's Playhouse Indianapolis, including one-on-one literacy and math tutoring; music, dance, and fitness programs; and our EPIC (Empowerment, Participation, Independence, & Community Involvement) program for adults. To put it in practical terms: one hero’s year-long commitment can fund one student’s entire year of one-on-one tutoring. Isn’t the gift of learning worth such a small commitment? PLEASE NOTE: Your payment can be discontinued upon request to Indy@gigisplayhouse.org at any point. 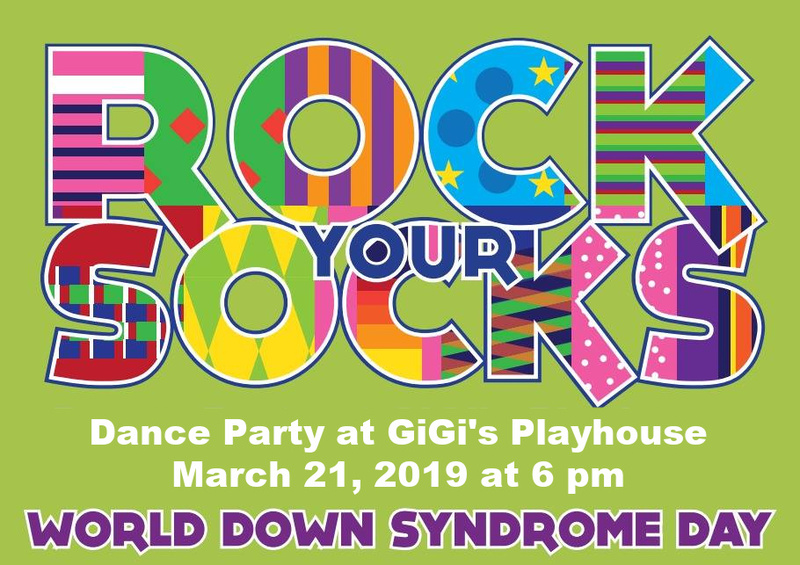 Celebrate WDSD with GiGi’s Playhouse Indianapolis! We can’t wait to see you on Saturday! Welcome our new Playhouse team members!